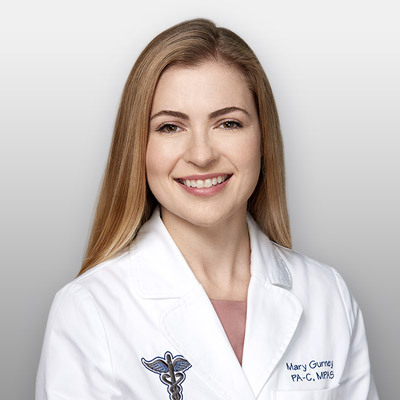 Mary spent several years practicing in emergency medicine before transitioning to dermatology. She enjoys treating patients of all ages, and is enthusiastic about performing dermatology procedures as well as educating her patients. She is certified by the National Commission of Certification for Physician Assistants, and is an active member of the Texas Academy of Physician Assistants and the Society of Dermatology Physician Assistants. In her spare time, she enjoys watching movies, reading, hiking, checking out new restaurants in town, and spending time with her family.